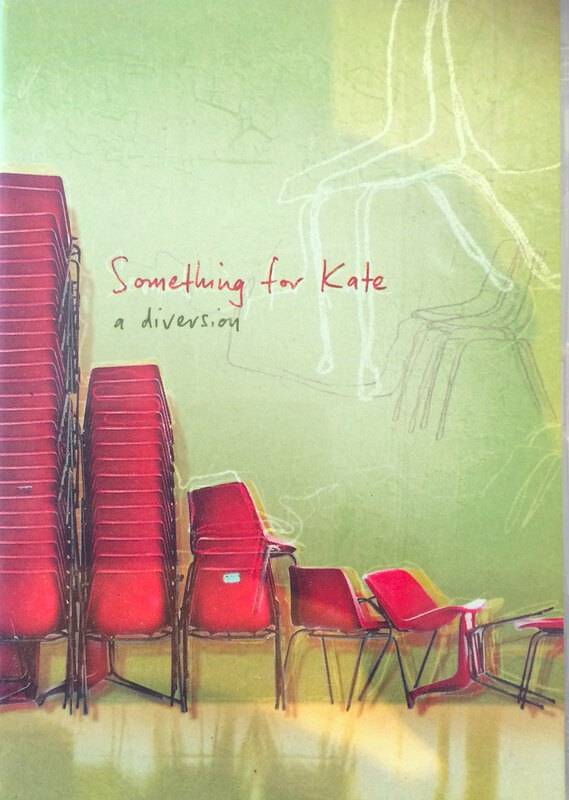 ‘A Diversion’ is the first DVD from Something for Kate. Rather than just presenting a polite collection of videos and a few performances, ‘A Diversion’ is a thorough and unique document of the two-year period in which Something for Kate wrote, recorded and toured their third album, Echolalia”. This DVD is a document of Something for Kate between 2000 and 2002. It contains 29 live recordings from six different shows, all the videos clips from the last two albums, including previously unseen versions and a short film about the making of them. It also features ‘ Holding Pattern’, a film that follows the band in the studio and on the road plus a photo gallery with over 100 photos and fully interactive menu screens.